This work focuses on claims to recover a suitcase stolen from a murdered man and watercolors a woman was forced to paint by Josef Mengele. Both claims were asserted against the Auschwitz-Birkenau State Museum in Poland, and the museum refused to return the objects. 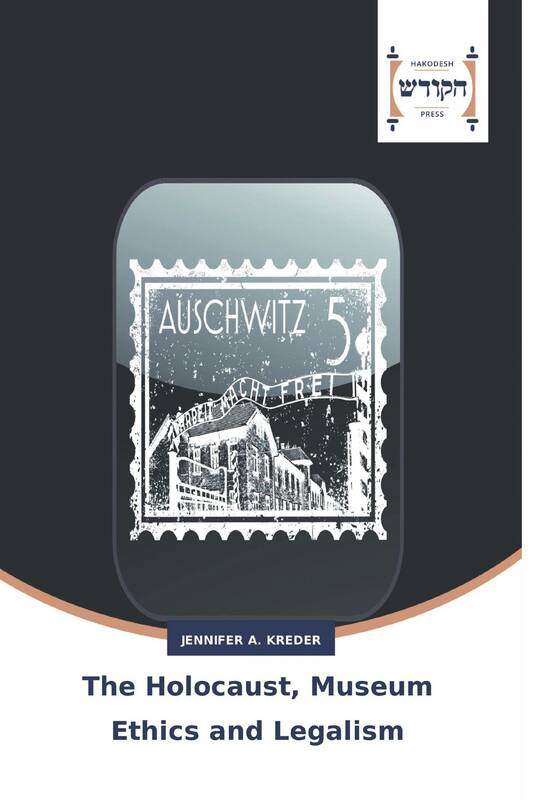 These claims provide insightful case studies to examine the emotional and ethical aspects of Holocaust-era disputes. The dominant frameworks in the cultural property field, which are grounded in property law, morality and utilitarianism, are inadequate for evaluating Holocaust-related claims. The Auschwitz-Birkenau State Museum also failed to promote well-being, as it should have done under the International Council of Museums (ICOM) Code of Ethics. It should be noted that since this work was written, the museum eventually acquiesced to leaving the suitcase on display in Paris, but the watercolor artist has died and the museum still keeps her art. Finally, this work is available for free download at http://papers.ssrn.com/sol3/papers.cfm?abstract_id=1119449, but is offered in this format for those who might prefer a book for their collections.